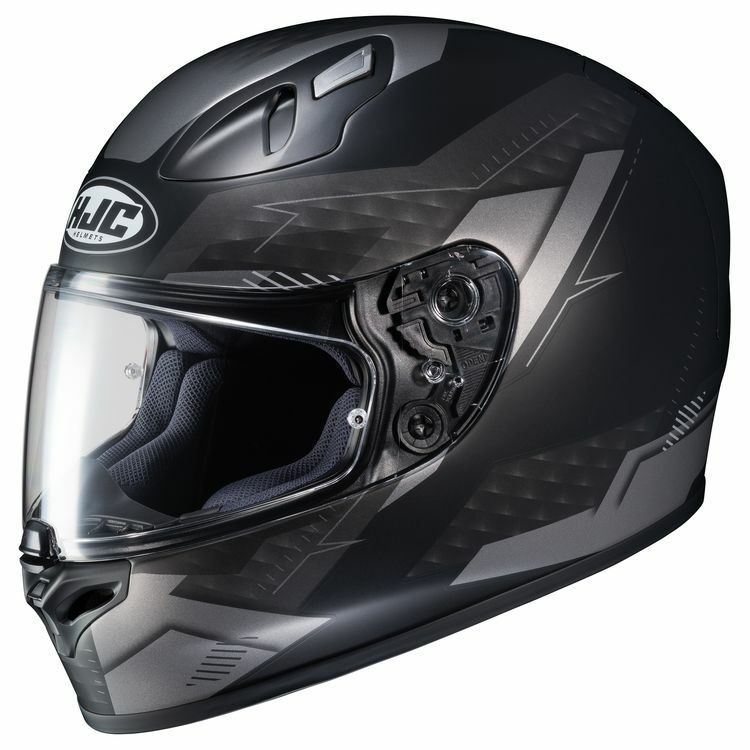 The FG-17 from HJC is a full face helmet packed with features at an affordable price. Lightweight fiberglass composite shell teams up with anti-bacterial Silvercool interior to give you the best riding experience. All this in a DOT/SNELL package.